How is working for uber eats or skip the dishes? In looking for summer employment with flexible hours. Next story Need a doctor! 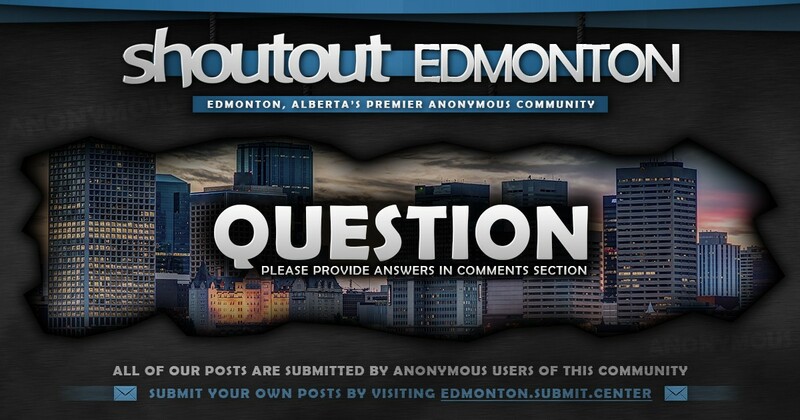 We are an anonymous online community based out of beautiful Edmonton, Alberta, Canada. We provide a service that allows people to voice their opinions to our 36,000+ followers on any given day. Shoutout Edmonton was established in April of 2014. Made with by Jody Mitoma. © 2014-2019 Shoutout Edmonton.